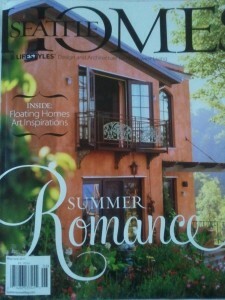 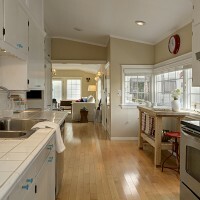 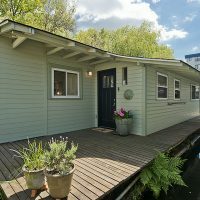 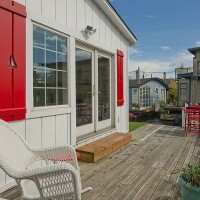 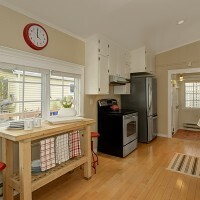 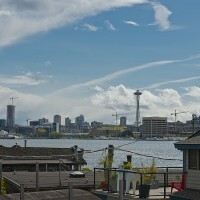 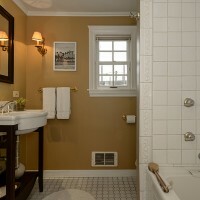 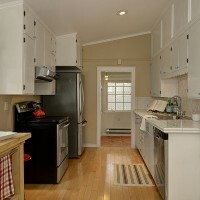 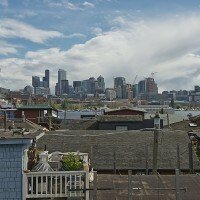 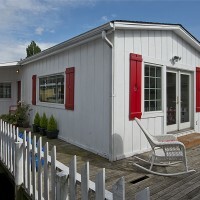 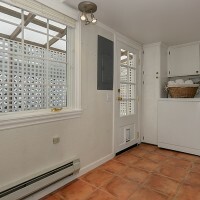 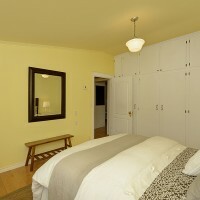 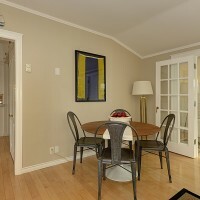 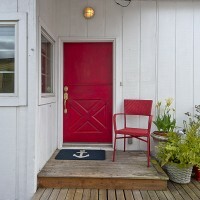 Looking for Seattle houseboats for sale? 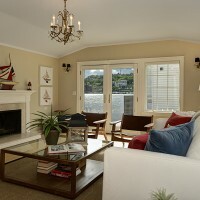 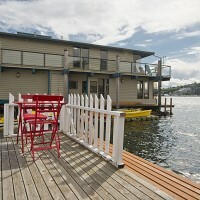 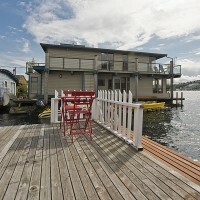 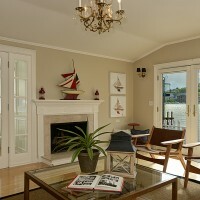 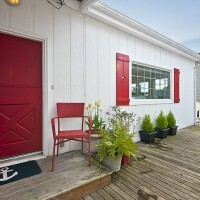 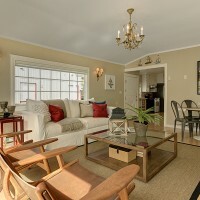 We just listed this gorgeous Seattle floating home on The Lake Union dock! 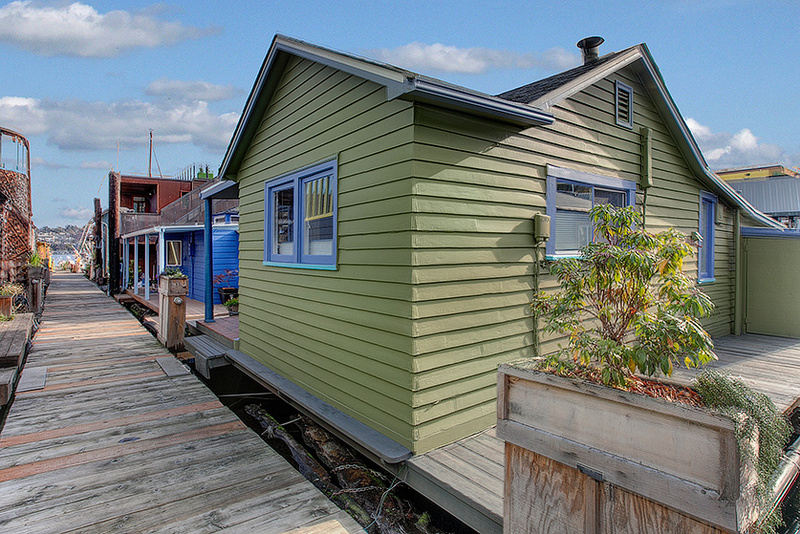 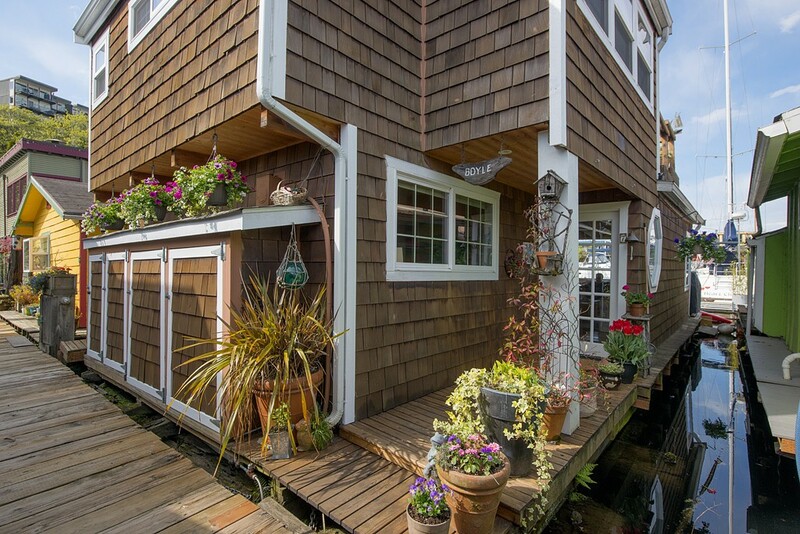 In looking at Seattle houseboats around the lake, this is one of two that are for sale right now that we really like. 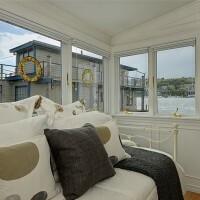 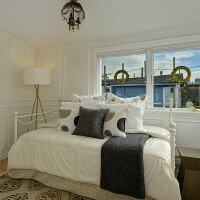 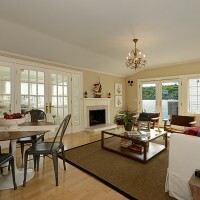 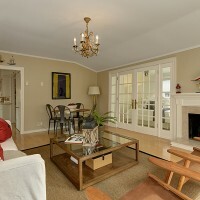 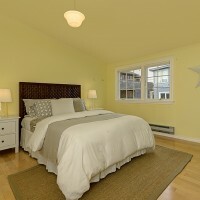 It is on a very large float and has a lot to offer for the perfect Seattle waterfront lifestyle. 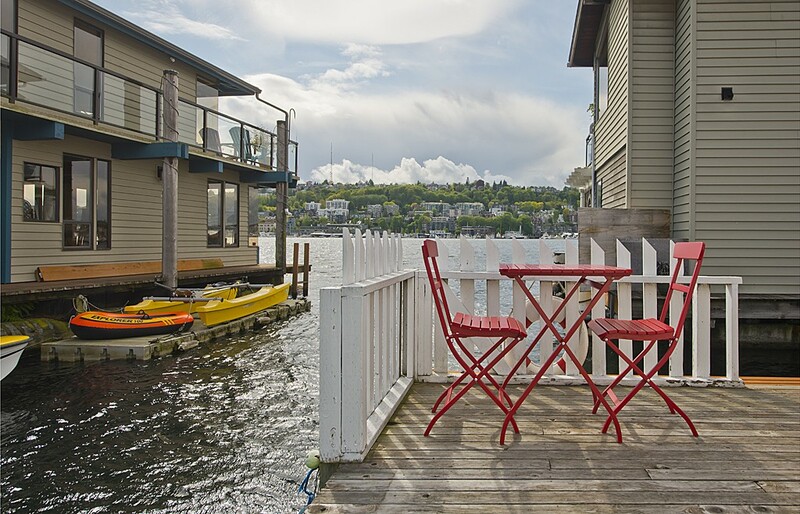 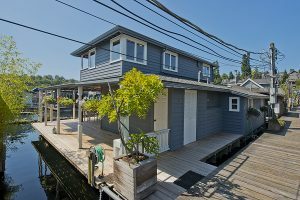 Second from the end on one of Eastlake’s most charming docks, this one level floating home offers an amazing lifestyle afloat on Lake Union! 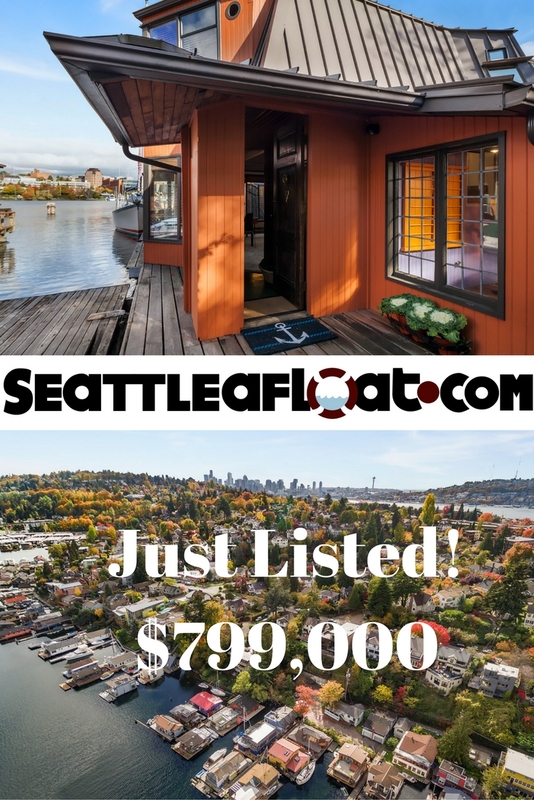 Situated on one of the larger floats on the lake, this well built Cape Cod home features newer appliances, newer roof (with stairs for rooftop access and big views), maple hardwoods, french doors, and a real working fireplace. 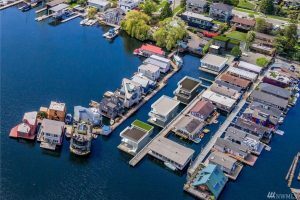 Catch all the action on the lake from your living room or front deck and enjoy the security of ownership a cooperative dock offers. 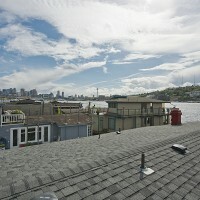 Curious about Seattle houseboats and their history on Lake Union? 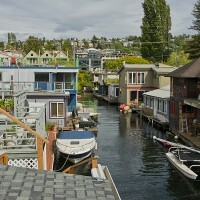 You have to go back over a hundred years and look beyond Lake Union to see the roots of Seattle houseboats. 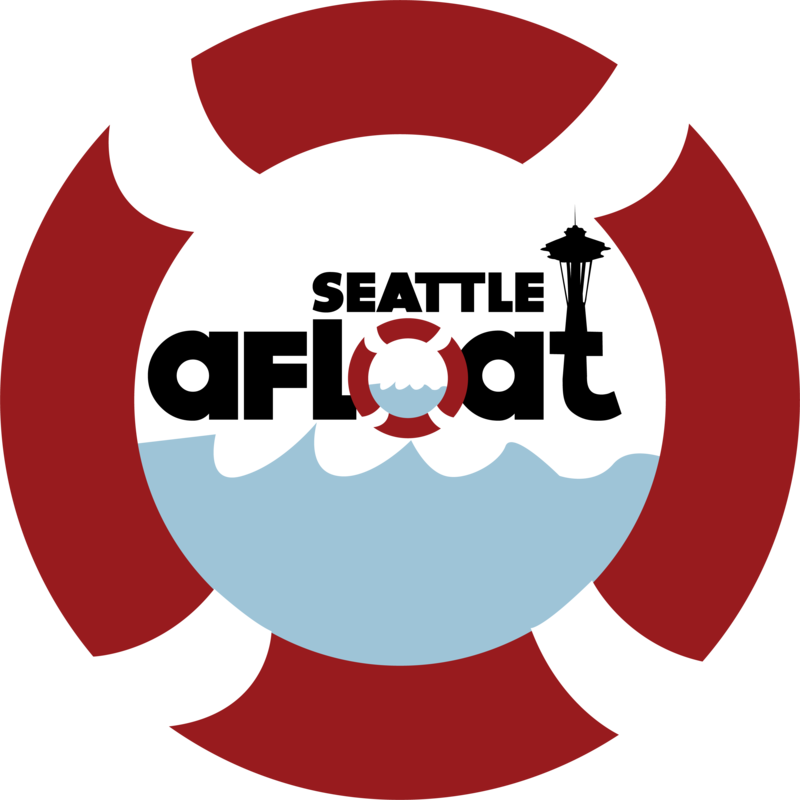 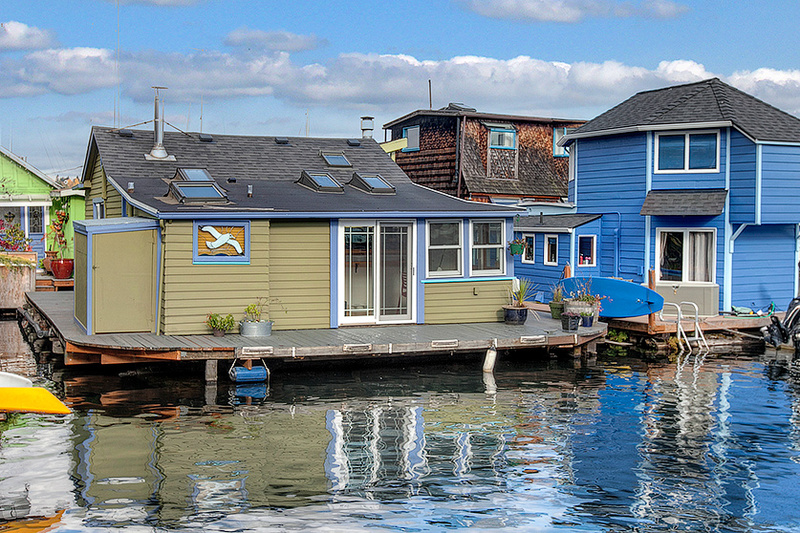 Beth Means and Bill Keasler wrote a great piece about Seattle houseboats history on The Seattle Floating Homes Association website. 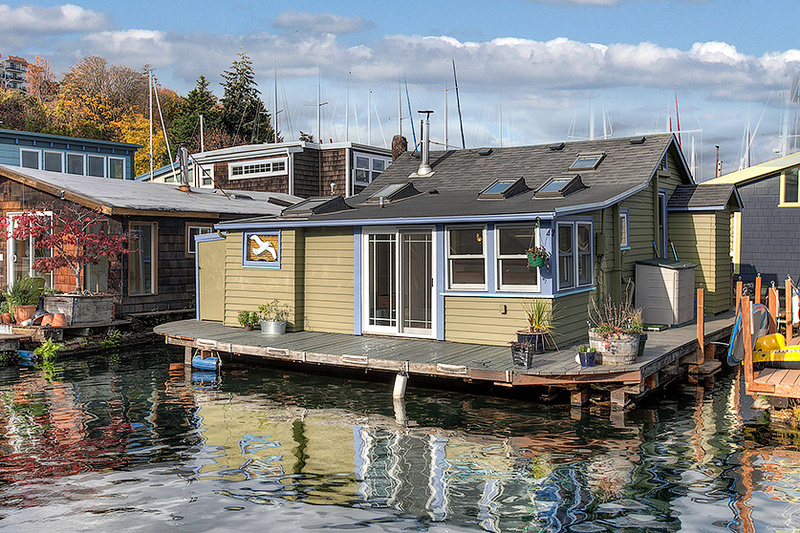 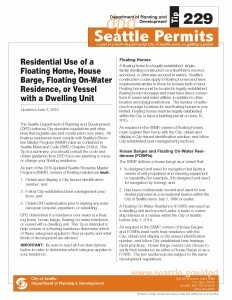 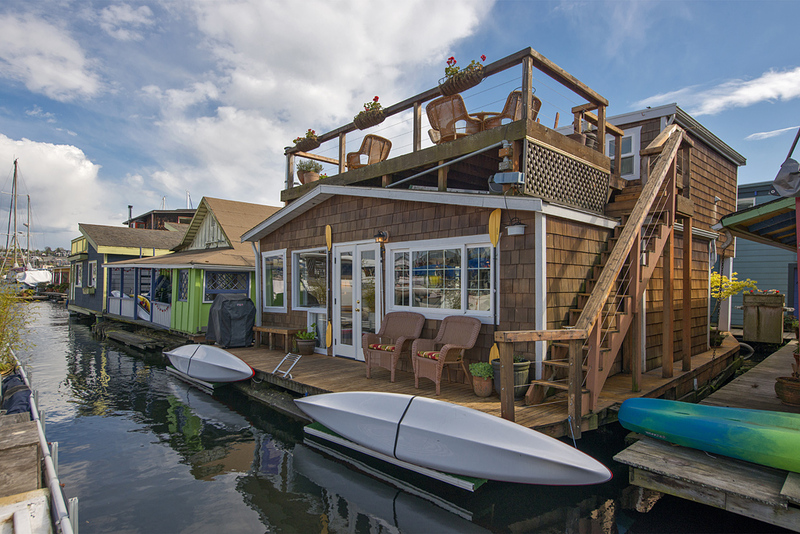 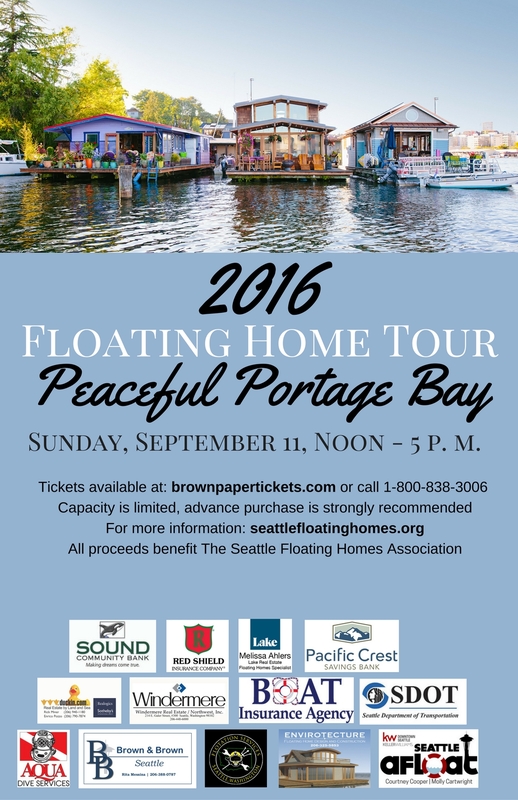 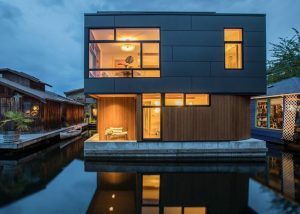 Seattle Floating homes have played a significant part in shaping the city’s history and landscape. 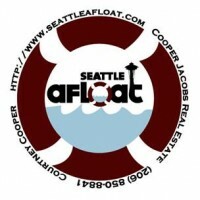 We at Seattle Afloat have a whole category on this site dedicated to it: Seattle houseboats history on Seattle Afloat. 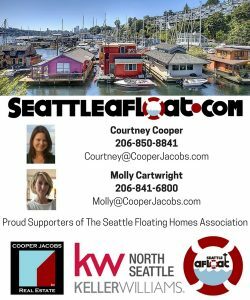 If you are curious about Seattle houseboats and interested in purchasing a Seattle floating home, then please let us know. 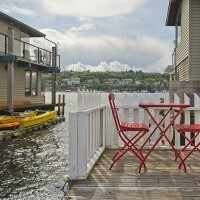 These are special homes and the ultimate in Seattle waterfront living. 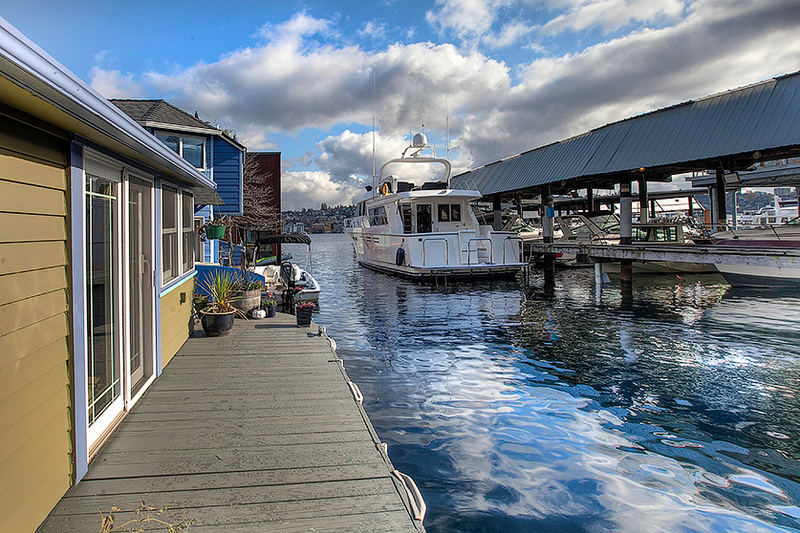 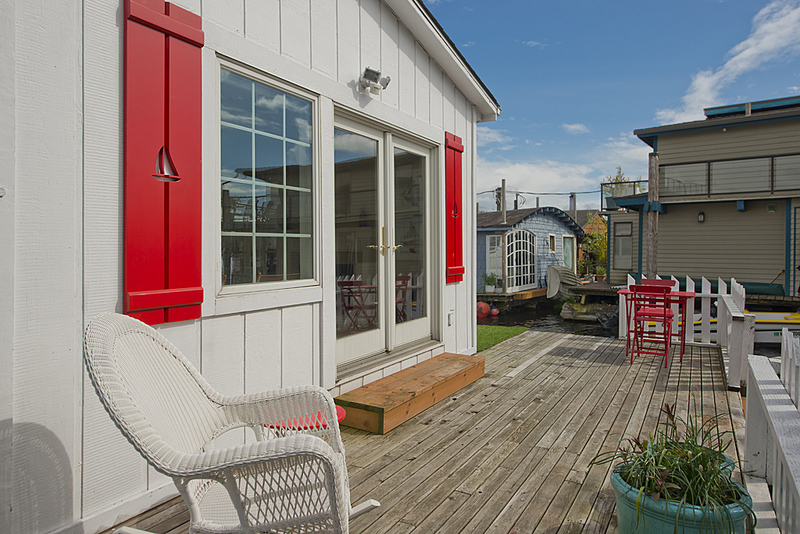 You should work with real estate agents who understand the ins and outs of Seattle houseboats. Molly and I understand all of the unique intricacies of the Seattle floating home world and we are happy to help you. 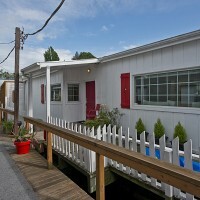 We can also help you with the various FSBO floating homes available across the lake. 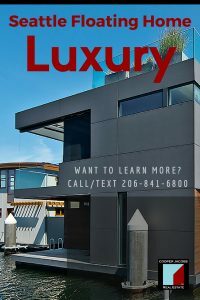 Cooper Jacobs Real Estate for all your realty needs – we have brokers who specialize in all Seattle neighborhoods and suburbs.